Knott's Berry Farm is a 160 acre amusement park in Buena Park that originally opened in 1940, 15 years prior to the grand opening of Disneyland (the parks are about 7 miles apart). 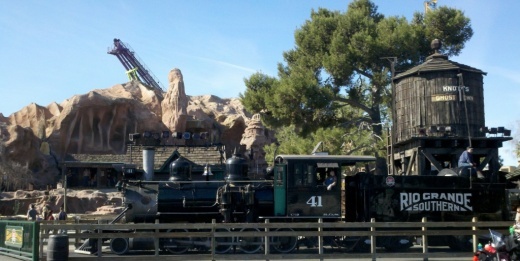 I like Knott's because it is low key and has a fun combination of old time Western motif with modern amusement park rides. This overview of Knott's is current as of March 2012 and of course subject to change. The areas of the park include, Ghost Town, with over 50 themed shops, eateries and attractions, Indian Trails, Camp Snoopy, Fiesta Village and Boardwalk. Knott's Resort Hotel is a 320 room hotel with 16 Snoopy-themed rooms adjacent to the park and California Marketplace, just outside of the park entrance, has over a dozen shops and restaurants outside of the main park that include Pink's Famous Hot Dogs, TGI Friday's and other businesses. Higher intensity roller coasters at Knotts include Boomerang, GhostRider, Jaguar, Montezooma's Revenge, Pony Express, Sierra Sidewinder, Silver Bullet, Timberline Twister and Xcelerator. Thrill rides include La Revolucion, Rip Tide, Screamin' Swing, Supreme Scream and WindSeeker. Family rides include Butterfield Stagecoach, Calico Mine Ride, Calico Railroad, Dragon Swing, Hat Dance, High Sierra Ferris Wheel, Merry Go Round, Sky Cabin, Waveswinger, Wheeler Dealer Bumper Cars and Wipeout. Camp Snoopy has about a dozen rides geared towards kids. Water rides include Bigfoot Rapids, Perilous Plunge and Timber Mountain Log Ride. Live shows and entertainment include a Wild West Stunt Show, Mystery Lodge, Calico Saloon Show, Native American Dancers, Peanuts Character Show and Snoopy and the Peanuts Gang. 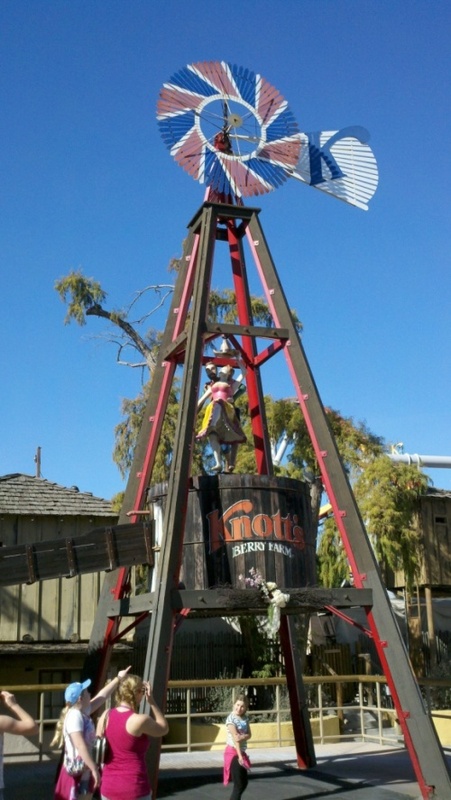 Visit www.knotts.com or call 714.220.5200 to learn more. Knotts is located at 8039 Beach Boulevard, Buena Park.